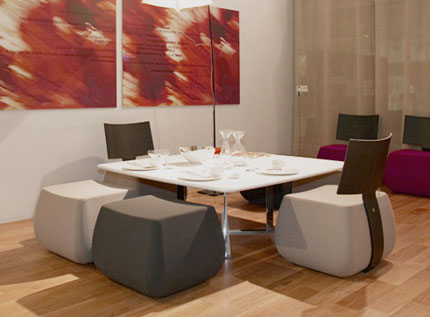 Looking for Seating and dining solutions for small spaces? Here we are with some innovative furniture and space solutions ideas which help you to get plenty of space to sit and have your dinner without having any space problem. Small spaces are usually difficult to design but not anymore thanks to modern design furniture which can be customized according to space you have. You can combine your Seating and dining together in by choosing the multipurpose furniture pieces which looks good and fit in small spaces also. Here we are with some ideas and furniture pieces that are helpful you combine your dining and living together. It is very much important to select the Furniture pieces smartly if you have small space. Try to buy the furniture which can be fitted in the corner of room or space. 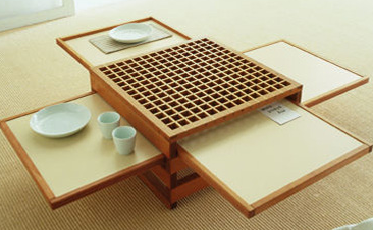 Buy small square or circular table to ensure guests have enough room to walk around. It is advisable to find furniture that multitasks. 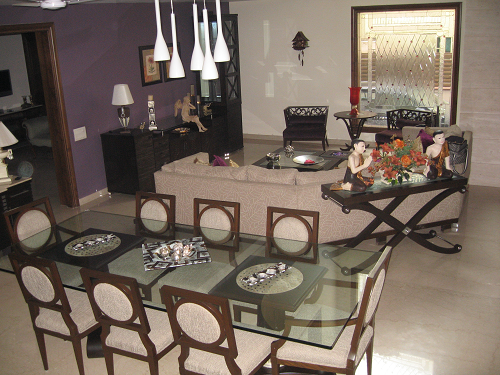 Low height dining table will be good option as it provides ample space to eat and dine without overcrowding the space. Use furniture pieces to define the spaces, to make the illusion of two distinct rooms in a same space. Set your living room furniture around a focal point, such as a TV or fireplace. This help you to get visually enlarge space but paint the whole room with same color which prevents the eye from becoming distracted. Try to buy multipurpose and convertible furniture for small spaces that will help make even the smallest space feel bigger. Use Chairs with open backs or bench in place of chairs on one side of your table to save the space which allows more room to route traffic and give some extra seating on hand even when space is tight. Buy round table with a pedestal base and armless chairs that will give extra seating and makes it easier to squeeze in extra guests than a square table. You can also choose expandable coffee table furniture for dining purpose that could make your interior space more functional yet comfortable. 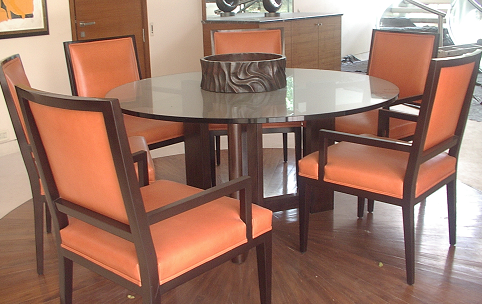 With these guidelines and use of furniture pieces you can accommodate your dining in small space also.